As promised, here’s the list of books we read in our 9th grade homeschool this year. (You can read more about our curriculum and schedule for 9th grade here; this is just the book list.) We read a lot, so this looks like a long list, but we didn’t read every book in its entirety. And while I tried to break this down into sections, we don’t really compartmentalize, so there’s definitely overlap. I didn't include books she read on her own for fun. I am always recommending this book to people who want to do more academic reading, and high school felt like the perfect time to put it on my daughter’s list. 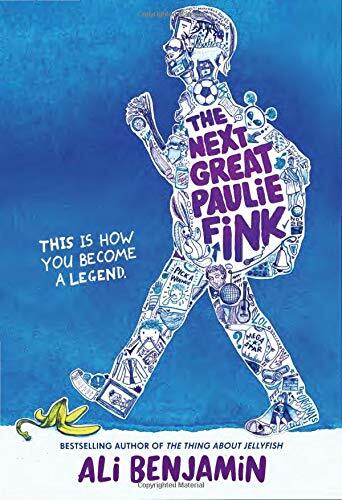 I’m pretty sure this would have made a good U.S. History spine, too, but I went the more traditional route and assigned this for summer reading. I wanted to my daughter to jump into U.S. History thinking about who is telling the story and why and what it all means, and this collection of essays was a fun way to introduce the power of perspective in history. Recommended by my philosopher friend as a surprisingly good introduction to Taoism, which I wanted to explore before jumping into our comparative lit class. 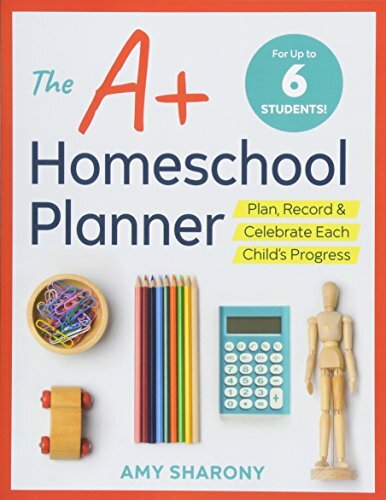 I don’t usually go for traditional textbooks, but this one was helpful for pacing ourselves so that we covered everything we needed to get to before the AP test. We read this almost straight through—it was great for sampling a lot of different nonfiction, stories, and poems. 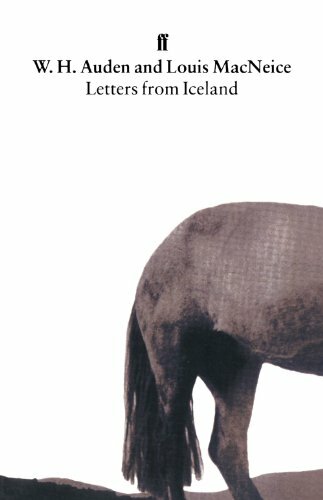 I love that these letters capture a dramatic period of U.S. history and what life was like for ordinary people during the Revolutionary period. We really enjoyed them. 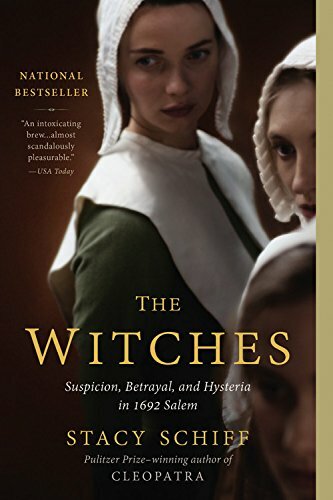 How can you study U.S. history and skip the Salem witch trials? I thought this book was fascinating (and a great read alongside The Crucible) because it really ties into ideas about religious provocation and crowd-sourced accusations that feel pretty relevant right now. An obvious choice but a really good read. 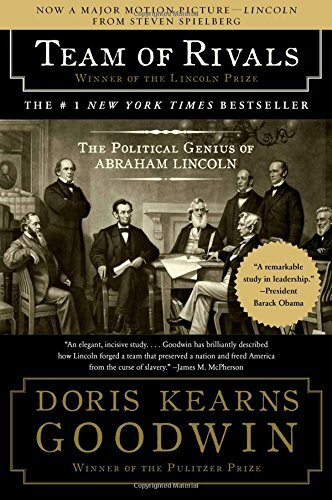 We all know what happens at the Battle of Gettysburg, but this scrupulously researched novel really brings it to life. My daughter hated it, though, so she didn't finish it. We talk a lot about how WWI changed women's lives, but the Civil War had a similar effect on the "ladies" who had to go from pampered, protected, fragile flowers to strong, capable caregivers, workers, and providers. Not my daughter's favorite—a little too violent and unhappy, but since that's kind of the point, we worked through it. Great biography. My daughter loved this one. 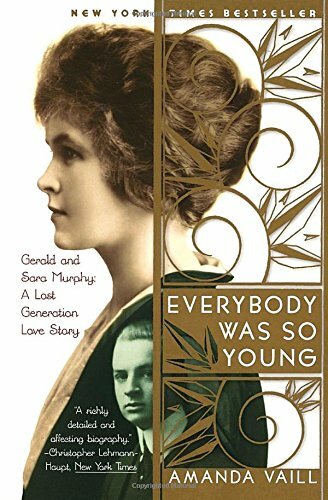 We really enjoyed this collection of short biographies of people who don't always make it into traditional history textbooks. 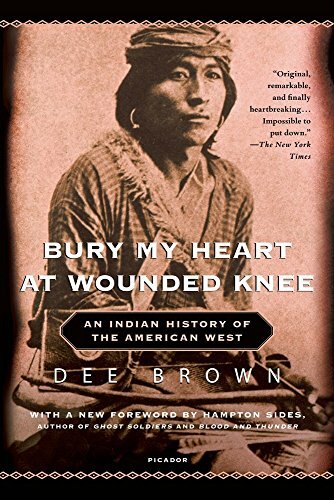 This is an excellent and often heartbreaking book about the Native American genocide during the 19th century. Another sad but excellent book about Native American history. This book wants to sort of give Jackson's side of the story, to explain why he'd commit so enthusiastically to wiping out entire nations of people. And maybe it kind of succeeds? But Jackson's position is just so terrible and wrong and misguided and the results of his actions so catastrophic that I think we kind of didn't care why he might have felt that way. Sometimes it's fun to read a book that you can totally disagree with, but we'd been reading a lot about the Native American genocide, and this just made us sadder. The railroad transformed the United States, and its completion was a massive undertaking for a still-young country. The whole project is fascinating, and this book did a great job capturing both its scope and some of the individual personalities involved. 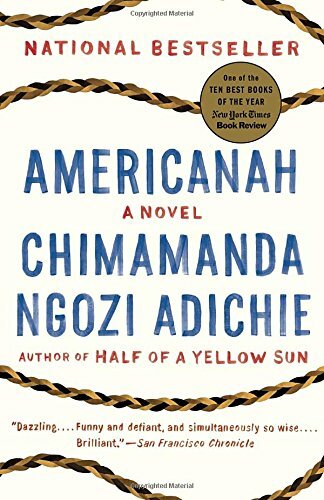 I loved this book in high school, so I was happy that it held up on reread and that my daughter enjoyed it—two things that are never guaranteed! We will pretty much never stop being amazed by the sheer coolness of Teddy Roosevelt. Really interesting read about how Roosevelt brought the idea of conservation and public lands to the United States. Corporate culture is such a part of modern life, it was really interesting to read the history of its roots. When did capitalism become the American Dream? 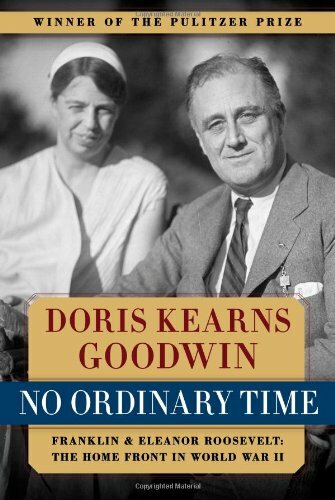 Sometime between the end of the Civil War and the turn of the 20th century, the democratic dream started to become the capitalist dream, and this book captures some of the people and moments that contributed to that transition. This was so interesting to read. 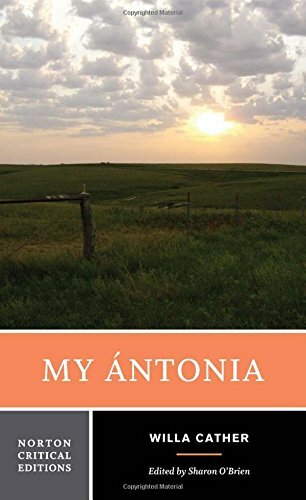 A classic novel of the pioneer experience—plus interesting to read while immigration is such a controversial topic. OK, so Ida B. Wells is awesome in pretty much every way, but this book—about racism and sexism in the post-Civil War South—is so depressing. Totally worth reading depressing, but be prepared. Also depressing, also worth reading. Lots of sexual violence (which is probably obvious from the title), though, so be aware. How could we not read a book that Martin Luther King, Jr., called "the historical Bible of the civil rights movement?" I really think this is the great American novel. My daughter didn't love this group biography of Oliver Wendell Holmes, William James, Charles Sanders Peirce, and John Dewey, but I read it twice. A really detailed examination of the history of immigration in the United States. A first-hand look at the lives of new immigrants in 1880s New York City. This book is amazing: A man passes as black on a road trip through the 1950s South, and his experiences and their effect on him are pretty unforgettable. It's not that this is a bad book—it's a very good book—but wars are not our favorite part of history. You've probably heard about how great this book (which explores the intersection of science, race, and ethics) is, so I'll just chime in and add, yep, it is great. This is a richly detailed chronology of Nixon's last months in office. Everyone should read this book, so I'm happy it fit so neatly into our high school reading list. 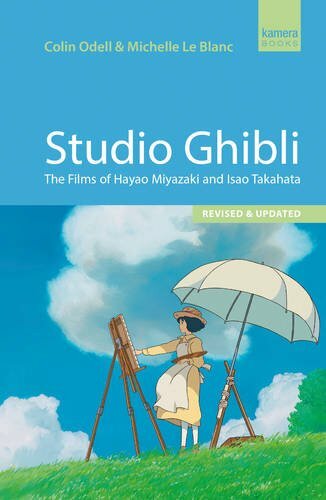 This book was fine—some very interesting bits and some less interesting bits—but it was awesome to find a book about Studio Ghibli. A readable approach to a slice of Japanese philosophy that resonates through the adaptations we watched. Another philosophical idea that we wanted to understand in a more nuanced way. 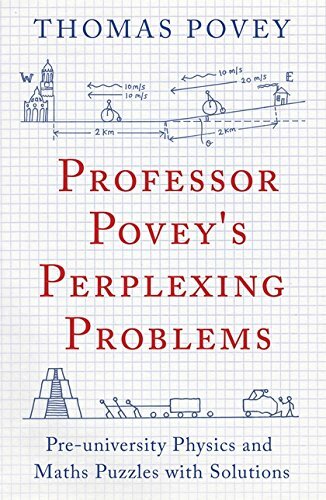 I think this is the essential text for understanding the Western mind/body dichotomy, which is also an important part of Western literature. I wasn't over-the-moon thrilled with this textbook, but of the limited options for homeschooling high school science, this one felt like the best fit for this year. If you use it, be prepared to supplement a lot. I think this is a good option if you have a kid who's interested in physics but doesn't really have the math yet to be successful at physics. Everything feels more accessible and more interesting when Bill Bryson explains it to you. 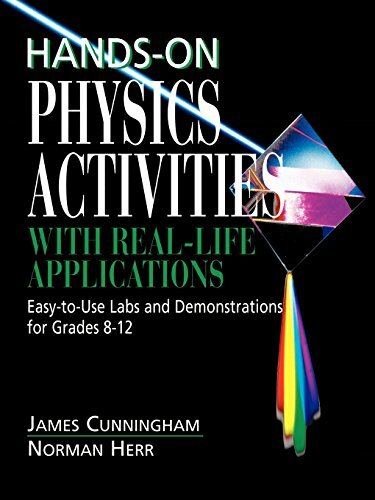 One of my favorite intro to physics books. We read this in bits and pieces as it related to things we were studying. 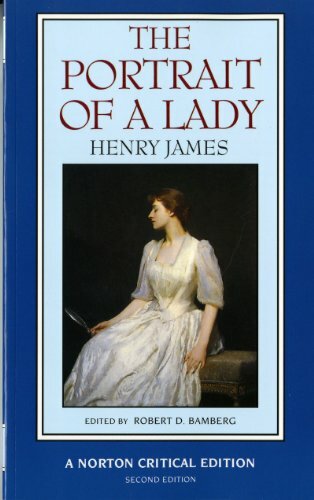 Another good book that we read in bits and pieces as topics in it came up in our studies. Again, we read this as it felt relevant to what we were studying. It's a history of astronomy, so it gave good background info, but what I really like about this book (as opposed to the many other histories of astronomy out there) is that it includes the contributions of non-Western thinkers. Actually, you could probably use this as a spine for a middle school history of astronomy class and have a great time. Sometimes she'd figure out the right answer, often she wouldn't, but my daughter loved the explanations of how to approach physics and math problems. I think it really helped her expand her thinking about scientific problem-solving, which is awesome. I picked it up on a whim, but it was definitely one of our science highlights. When experiments don't work and hypotheses fail, you're still learning something. Another good readaloud—this one's focused on how to recognize bad science (skewed test results, medical quackery, etc.) when you run into it. Interesting overview of the history of earth science. My pick—I loved this novel, and I was excited to share it with my girl. Part of our "read more plays" initiative. A little dated now but still totally worth reading. This one had been on my daughter's TBR list for too long. A lovely little collection of essays on the magic of reading. Still trying, still failing, to get my daughter hooked on the Lord Peter mysteries. Because when you're trying to write more focused short stories, you turn to a master. ESSENTIAL. Don't leave home without it. We believe that homeschooling is a grand adventure that we get to take together as a family. Here’s what a typical day looked like in our homeschool when the kids were in 4th grade and preschool. Living books to inspire a reluctant reader, learning how to take notes, and other stuff that's happening in our high school right now.